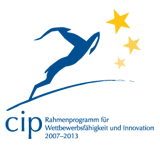 The EBC*L certification system consists of a publicly available learning target-catalogue for each competence level and an international standardized examination. 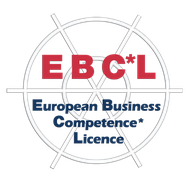 Successful candidates get the certificate, issued by the International Centre of the EBC*L and the Council Business Competence for Europe. The courses preparing the candidates for the EBC*L examination are conducted by local training institutions and universities as well as universities of applied sciences. All of them are accredited partners of the Representation Office in the particular country and fulfil the fixed quality standards. The preparation courses per level comprise 40 to 60 hours.